Home Politics What is Sine Die in Georgia? Over the course of the next few days, you may encounter the term Sine Die, especially if you’re following the Georgia legislature. In case you are unfamiliar or rusty on this Latin term and what it signifies, what follows is a quick refresher. Sine Die is the term used for the last day of the legislative session. 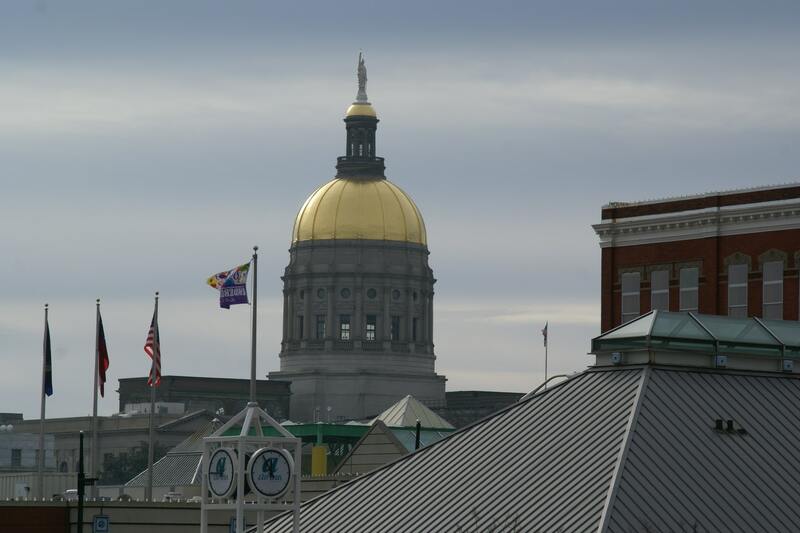 In Georgia, the legislature meets for 40 days. Day 40 is Sine Die. It is the last day that a bill can pass. If it doesn’t pass by the end of day 40, it will have to wait until next year to be picked up. For the 2019 legislative session, Sine Die was April 2. How is Sine Die pronounced? What does Sine Die mean? It means “without day.” State legislatures use this on their last day because they are quite literally without another day to work. Hasn’t the legislature been meeting for more than 40 days? The legislature has been in session since January. However, the 40 day rule applies to legislative days, not calendar days. A legislative day is any day the legislature is conducting business on the floor of the house or senate. It runs from gavel to gavel. Hold on to that thought for just a second. What happens at midnight on Day 40? Nothing. Midnight doesn’t mean anything in terms of legislative days. If the legislature is still in a marathon session at midnight on Sine Die, they can continue to work until they are officially adjourned. In Georgia, bills do not expire at the tick of a clock, but at the banging of a gavel. Some state legislatures do meet based on calendar days, but not this one. When will these bills become law? A bill that is passed by Sine Die isn’t automatically a law. The governor still has a chance to veto it. If the governor doesn’t veto a bill it will become a law. Most laws in Georgia go into effect July 1. To read the highlights of Sine Die 2019, click here.